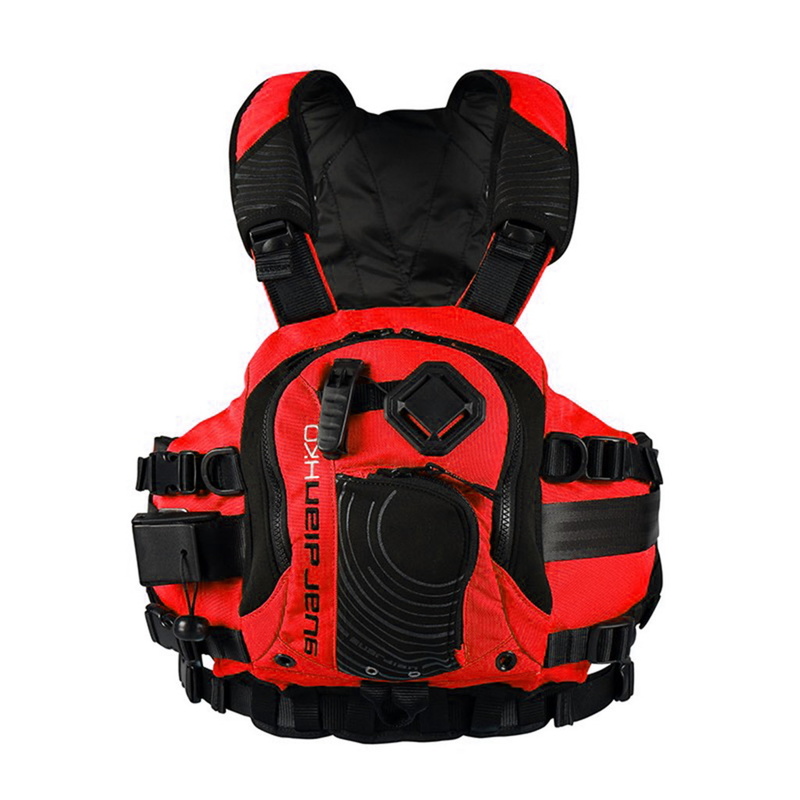 Comfortable low cut buoyancy aid is designed to provide unrestricted movement. It is fitted with two front pocket and one foldaway back pocket for a throw-bag or a watering bladder. It is easy to put on thanks to the front zipper.